Some people think the secret to being the biggest stud on the beach has something to do with having the biggest muscles, but those people are crazy. The key to being a stud on the beach is being a lifeguard. When the girls see you all dressed up in uniform, ready to save lives, they start going nuts and run toward you in slow motion. Well, that's what we've learned from watching Baywatch anyways. 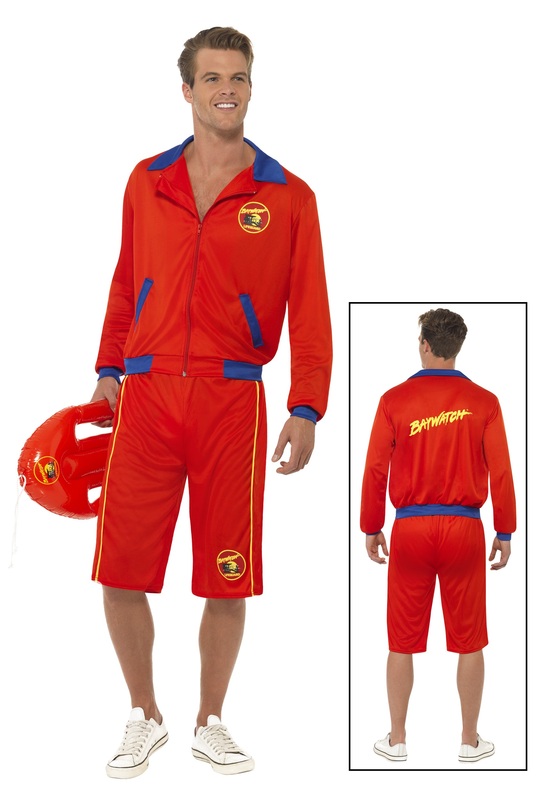 We can't teach you how to do CPR, or give you any lifeguard certifications, but we can hook you up with this sweet outfit, which is just as cool and it does make you look like the biggest stud on the beach (or anywhere else for that matter).